When you need to deliver multiple bespoke 3D prints or add colour and flare to 3D printed models, vacuum forming is well worth considering. Many of our customers who have already ventured into the 3D world get asked for short-run bespoke 3D objects, sometimes even with the requirement to individually personalise each model. This job requirement can be time intensive if you need to print each 3D model separately, and finishing each model by hand is not always the quickest and most cost-effective solution, so our customers asked us for advice. The solution we found for many of these situations was using vacuum forming. It's not always the best route, but in many of the cases that our customers presented to us, vacuum forming is an ideal solution. Vacuum forming is not just a solution for 3D printed objects. 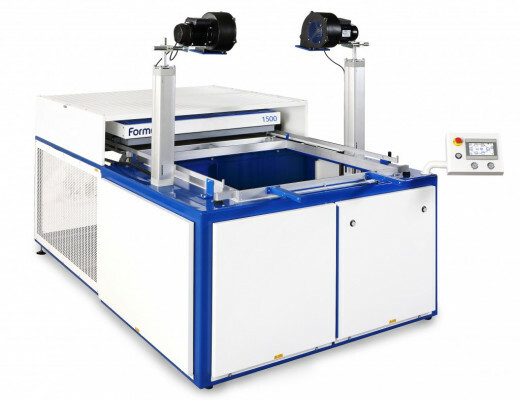 We tested a selection of vacuum forming machines and put them through their paces to assess them as a solution to our customer's multiple model job requests. 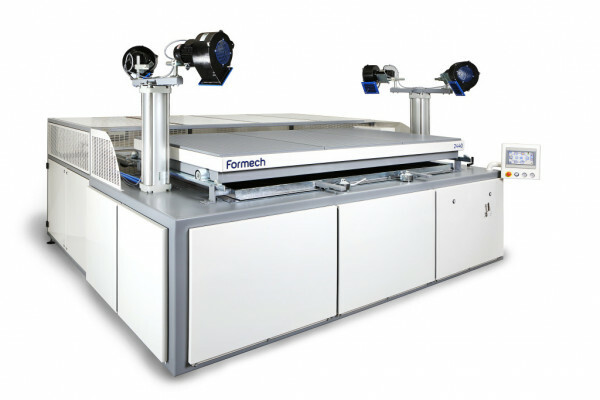 We also tested a variety of inks and types of vinyl to ensure compatibility with regular large-format print materials, and when it came to using vacuum forming for graphics, Formech surpassed all other all manufacturer's machines used in our tests. Whether you are replicating 3D printed models or traditionally made models, signs, logos or lettering, vacuum forming can considerably improve your productivity and produce beautiful results. 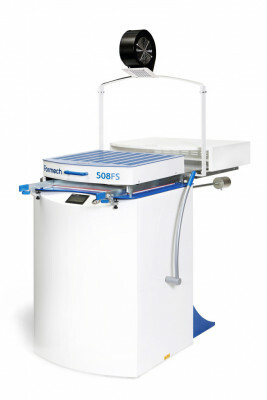 The technology itself is proven and has been around for nearly 100 years, and as the requirement for short-run, more personalised work grows, we can only see a bright future for the introduction of vacuum forming into the large-format print workflow to support both traditional sign making, model making and of course, 3D printing. So if you haven't looked into vacuum forming as part of your workflow, now might be a good time to do so. 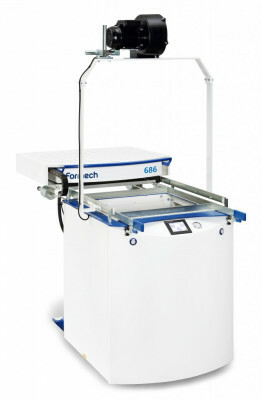 Give us a call to find out more, or even better, come and visit us for a demo in Crawley where you can see the Formech 1372 in action. Improves productivity and cost efficiency when replicating multiple 3D objects. 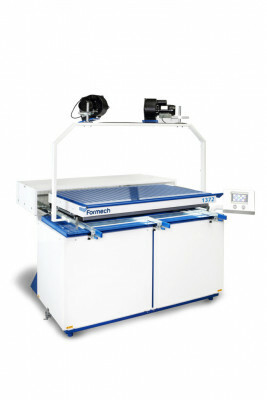 Add large-format digitally printed graphics to replicated 3D objects. Requires conformable inks and media to be able to apply printed graphics. There are limitations on how much the plastics can stretch, and therefore this limits the depth of an object you can form.